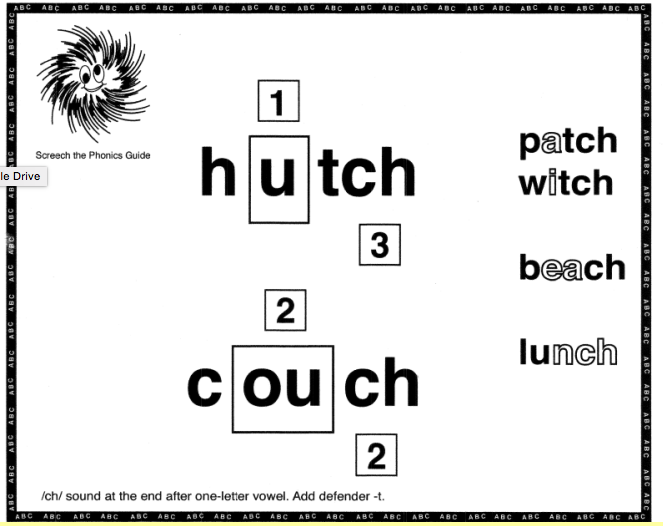 When spelling the final /ch/ sound in a word, if there is 1 short vowel, use -tch. If there are 2 vowels, use -ch. 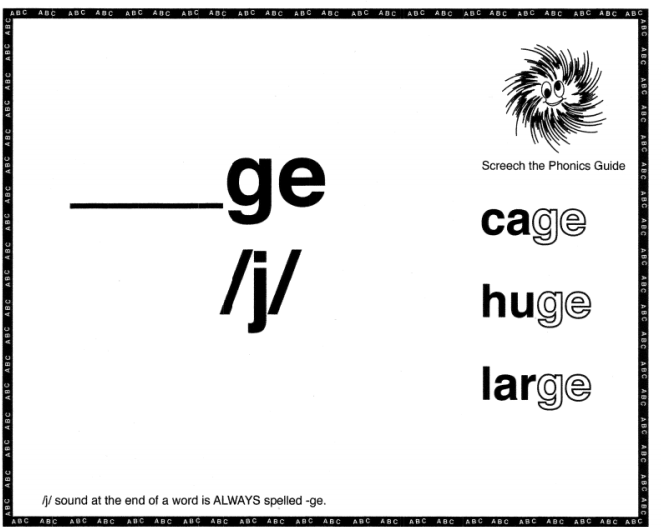 When spelling the final /j/ sound in a word, if there is 1 short vowel, use -dge. If there are 2 vowels, use -ge. NEVER use -j! 1. The new judge got mad just once. 2. Watch how the man with the crutch sits on the couch.